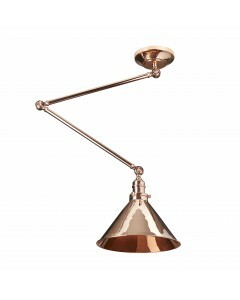 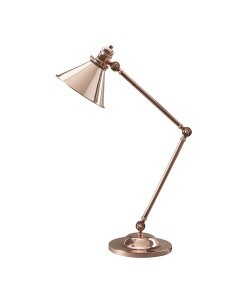 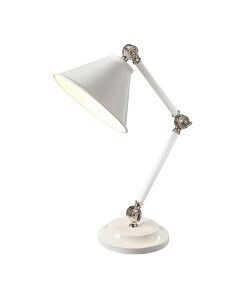 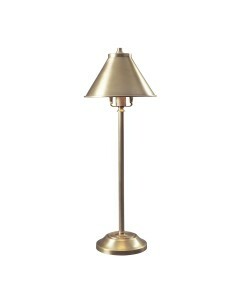 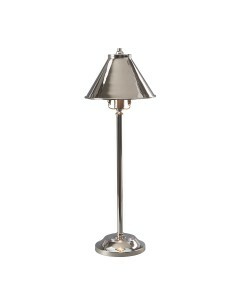 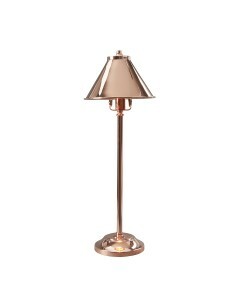 The style of this Provence LED Stick Table Lamp is taken from the French designs of the mid 1900s wh.. 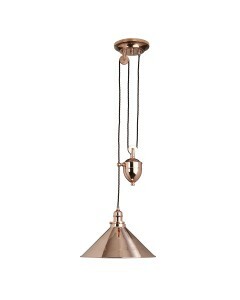 The style of this Provence 1 light pendant is taken from the French designs of the mid 1900s, where .. 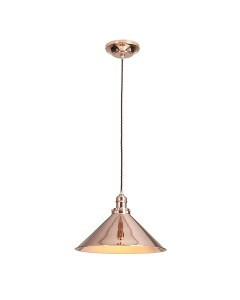 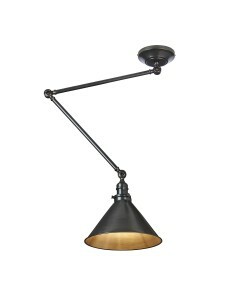 The style of this Provence 1 light rise and fall pendant is taken from the French designs of the mid.. 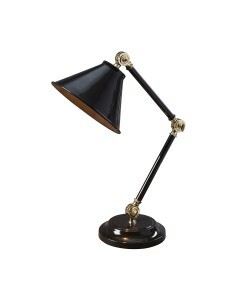 The style of this Provence table lamp is taken from the French designs of the mid 1900s where they w.. 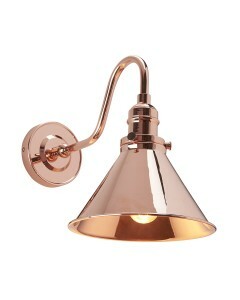 The style of this Provence wall light is taken from the French designs of the mid 1900s where they w.. 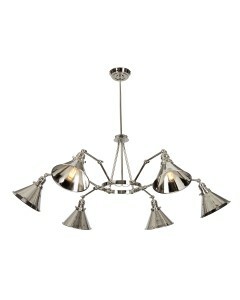 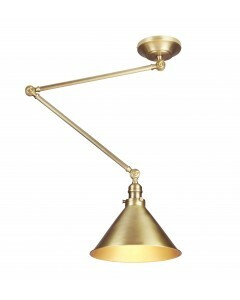 The style of this flexible chandelier is taken from the French designs of the mid 1900s, where ..